1955 sq ft with an additional 1250 finished below grade. 3 bedrooms and 3 full baths. Open concept Living and Dining rooms with vaulted ceilings and a gas fireplace as a focal point. Eat-in kitchen with upgraded cabinets, granite counters and stainless appliances. Main floor master bedroom boasts huge walk-in closet and master bath. For more information or to schedule a private showing – Contact the Ann Arbor Condo specialists with The Bouma Group today at 734-761-3060 or info@bouma.com. To schedule your private showing for 132 Burwyck Park Drive, or to learn more about Saline Real Estate values, contact The Bouma Group Realtors today at 734-761-3060 or email info@bouma.com! 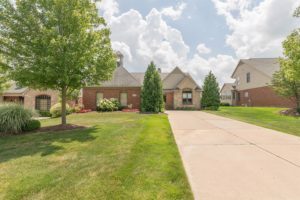 To set up your private showing for 162 Burwyck Park, contact the Saline Real Estate experts at The Bouma Group today at 734-761-3060 or info@bouma.com! 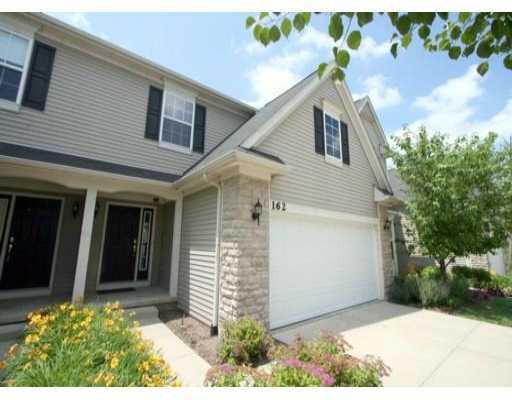 Burwyck Park Condos are located just 1 mile east of downtown Saline in a beautiful rural setting. These luxurious Saline condos were constructed with attention to detail and upscale finishes. There are currently 0 units listed for sale and in the last 12 months, 2 condos sold and 1 was rented.